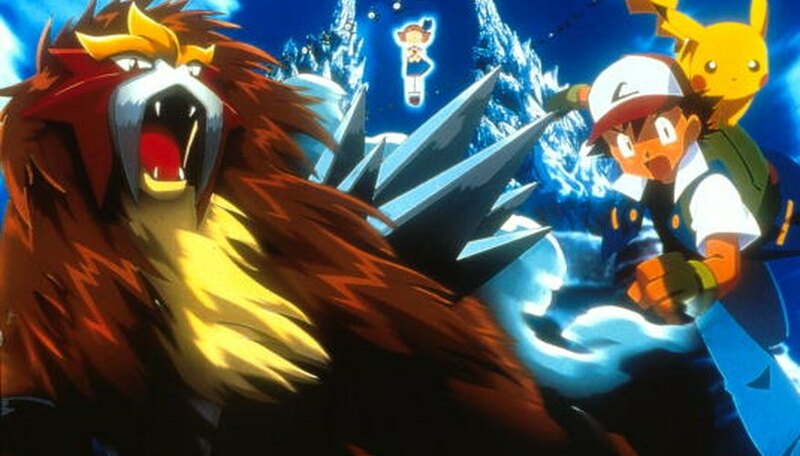 Almost all aspects of the "Pokemon" franchise are characterized by separate generations, and more specifically, the various regions that accompany each of these generations. The official regions include Kanto, Johto, Hoenn, Sevii Islands, Sinnoh and Unova. The online "Pokemon" community is not limited to these six areas, however. You cannot physically implement new regions into the game, but creating custom content is a pastime among trainers worldwide. Each of these maps is complete with new towns, gyms and Pokemon species. Sketch a map. Use a sketchbook or digital program. Draw islands, bodies of water and mountains. Draw markers for where developments will be. Use small squares for major areas, circles for towns and rectangles for large cities. Create routes. Draw lines along the paths where trainers will travel. Connect cities, towns, forests, caves and other landmarks. Create a name for your region. Label the routes and major points on your map. Number routes and give towns/cities distinct names. Develop the regional Pokedex. Use custom species, pre-existing species or both. Create at least eight gyms. Give each gym a distinct leader, team, theme and trainers. Design a badge for each gym. Write an introductory paragraph that describes the story behind your region. Discuss its history, geographical elements and dominant Pokemon types. Create a plot that will guide trainers through your region. Formulate the beginning of the story. Design two heroes and three starters for players to choose from. Design each individual town/city. Add a Pokecenter, Pokemart, Gym (if applicable) and other smaller buildings. Establish routes. Refer back to your map and flesh out the grass areas, trails and trainers found in each section. Pick which items can be found in your region. Place these items with characters and homes, as well as in hidden areas. Create side quests. Legendaries, rare items, contests and battle rooms are all examples of side quests. Use logic when assigning species to specific areas on your map. For example, rivers should contain mostly water Pokemon. Assign species to each route and area where trainers should expect to encounter wild Pokemon. Have one to five legendaries spread throughout the region.